Suggestive Steps Make Developing and Maintaining Workflows More Efficient and Intuitive. When programming workflows, one type of step may often nearly follow another. For example, perhaps you always use a “task” step after a “decision” step, or use an “xpath” step after getting some xml from the previous step. FlowWright v8.6 now gives you a way to set up the Workflow designer to provide these following steps as suggestive steps on the designer for connection to the step you just placed. 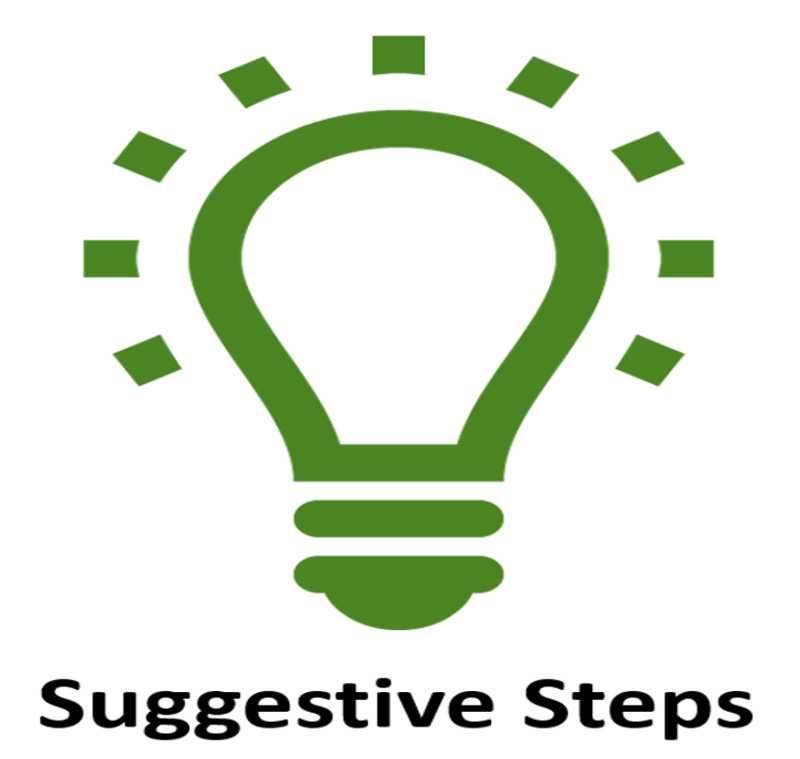 Let’s look at how to configure suggestive steps! First, Log on as an Administrator and navigate to the “Steps” menu item on the Configuration Manager. You will see a new toolbar icon called “Suggestive Steps”. The toolbar button won’t be active until you select a step from the list of step definitions. So, next, let’s select the “decision” step from the list of step definitions. Let’s test this functionality within the Workflow designer. Open any Workflow Definition using the Workflow designer and drag a “decision” step to the canvas. Select the “task” step from the context menu. You should now see that the task step is automatically placed on the canvas and connected to the decision step. Suggestive Steps are another cDevWorkflow feature that make developing and maintaining workflows more efficient and intuitive.